Ambassador Pia Rantala-Engberg took up her position as Ambassador for Cyber Affairs at the Ministry for Foreign Affairs of Finland in September 2015 after having served for four years as Ambassador of Finland to NATO in Brussels. Ambassador Rantala-Engberg has served as career diplomat in the Finnish Foreign Service since 1986. 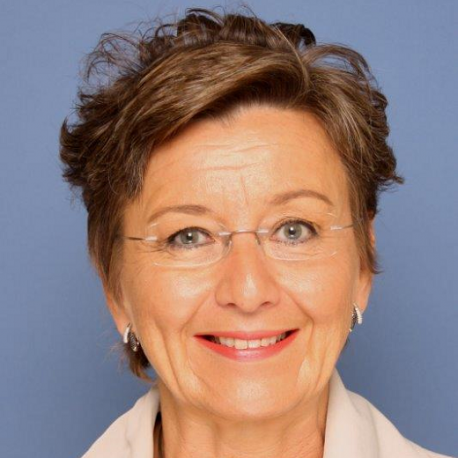 Prior to her assignment as NATO Ambassador, she worked in the Middle East as the Head of Mission of Finland in Ramallah, in the Palestinian Territories. She has also served at the Embassies of Finland in Vienna, Rome, Bonn and the Finnish UN Mission in New York. During her career Ambassador Rantala-Engberg has been dealing in particular with security policy issues. She has also extensive experience in UN issues having served as UN Director at the MFA and having dealt with these issues at the Missions in New York, Vienna and Ramallah. She has had the position of Special Adviser to the Secretary of State at the MFA. In 1992 she was Diplomatic Advisor in the International Secretariat for the Summit of the Organization for Security and Co-operation in Europe (OSCE) in Helsinki.